This article was written by Wesley Smith and published on August 31, 2013 . Belgium is really gearing up its euthanasia followed by organ harvesting regimeâ€“and apparently the transplant medical community has no moral qualms. In fact, it has become so morally ho-hum, that it was the subject of discussion at the 21st European Conference on General Thoracic Surgery held in the UK in May. January 2007 and December 2012, 47/350 (13.4%) patients received pulmonary grafts from controlled DCDs , including 6 (1.7%) after euthanasia in accordance with state legislation and approval by Ethics Committee. Patients suffered from an unbearable neuromuscular (n = 3) or neuropsychiatric (n = 3) disorder with explicit wish to donate organs. 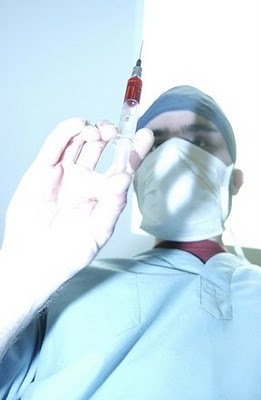 Euthanasia was executed by an independent physician in a room adjacent to the operating room in the absence of the retrieval team. Now, the hunt is on for mentally ill and patients with disabling conditions such as MS to become "euthanasia organ donors." I can think of nothing more dangerous than making mentally ill and despairing disabled people believe their deaths have greater value than their lives. Well one thing, perhaps: Having a society accept the idea that it can benefit at the expense of people in desperate need of careâ€“and whose care is very expensive.